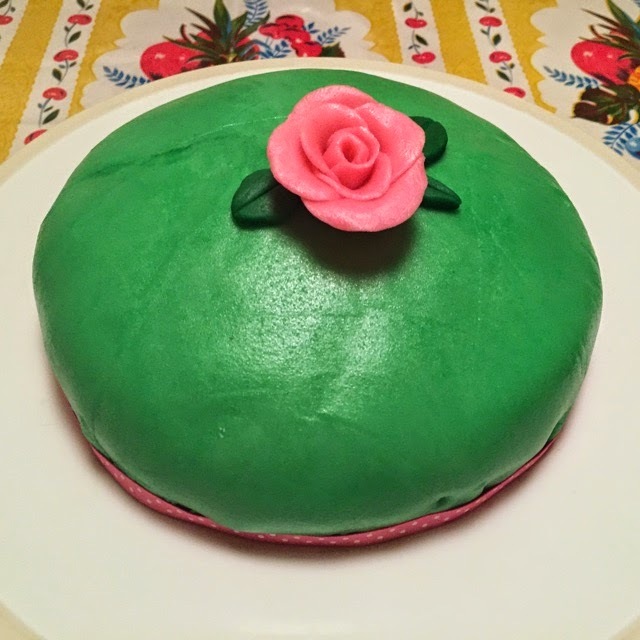 In a recent moment of insanity, I made a princess cake. 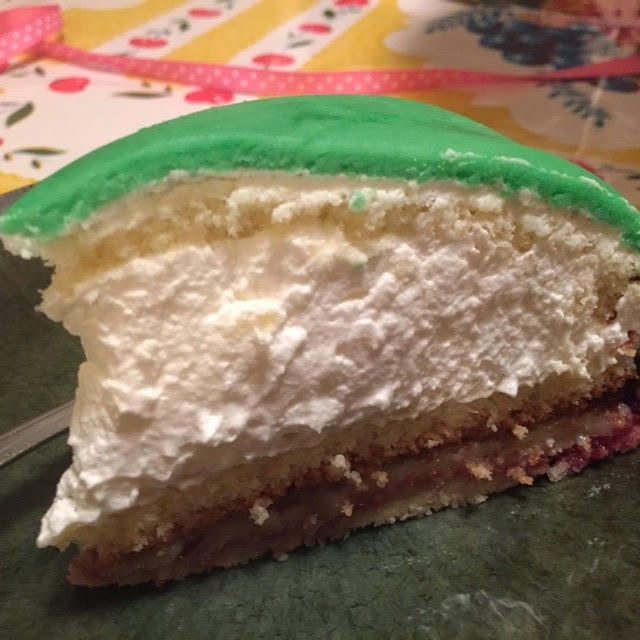 A famously difficult traditional cake from Sweden, princess cake almost destroyed me. I tried breaking up the work. 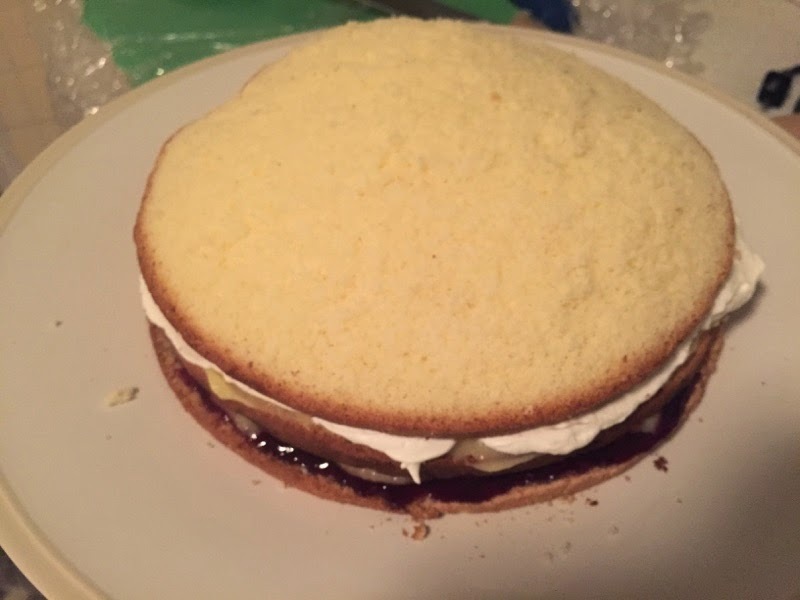 On the first day I made my basic components: pastry cream, sponge cake, marzipan. 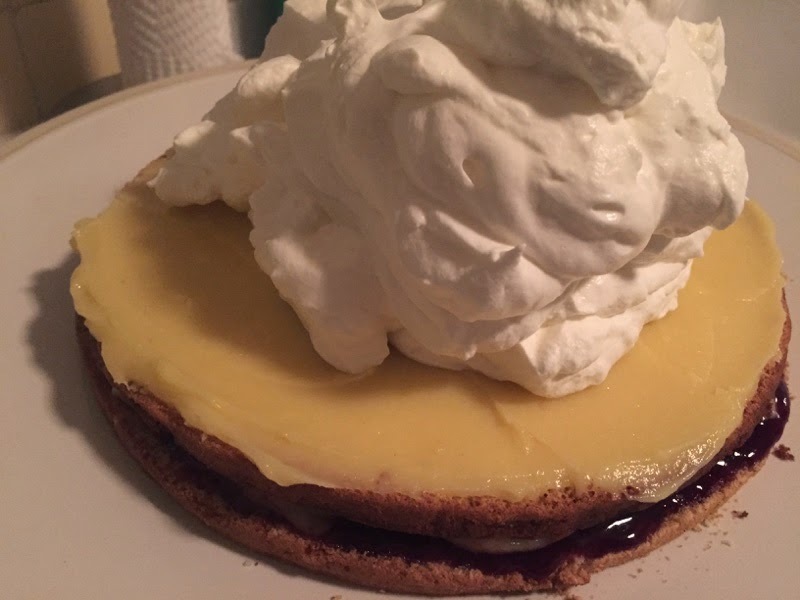 On the next day, I whipped cream, strained cherry jam, and put the whole thing together. Here are some photos showing how I assembled it. 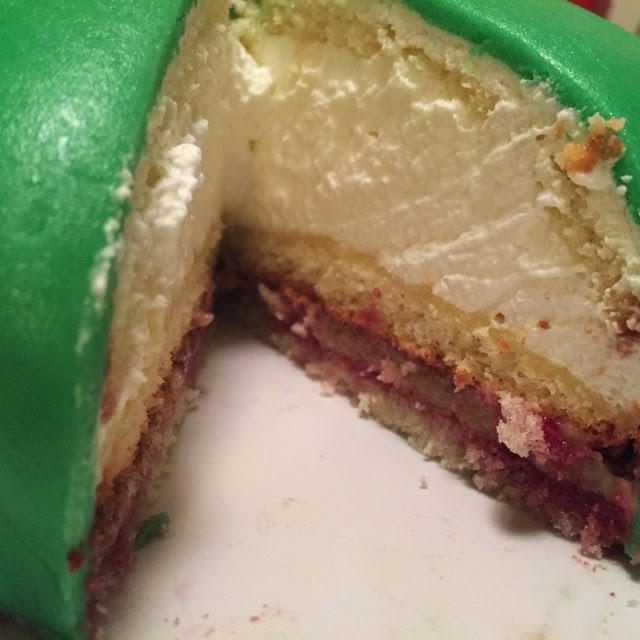 Cut into it and quietly curse the insane Swedish person who invented this cake. Eat it. It's about two in the morning at this point. So many steps. So many ingredients. So many things went wrong. My pastry cream curdled not once, but twice, regardless of my diligence with heat and stirring. I almost ran out of eggs making the third batch. I burst into tears as I rolled the marzipan, finding that my homemade marzipan was too sticky to work with. I threw dishes and pans across the kitchen. I screamed at myself for not following my instincts. 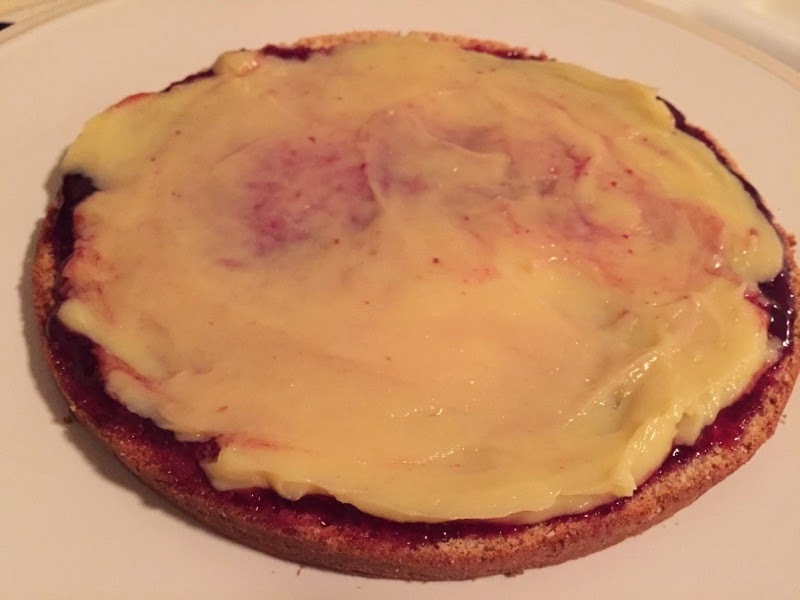 I had a piece of store-bought marzipan at the ready, but the masochist in me almost wanted to give up. If I couldn't make the whole thing from scratch, then what was the point? My husband quietly left the kitchen and took refuge in a concrete bunker somewhere. In the end, the cake turned out beautifully. An elegant, lovely thing, with an airy texture and mild sweetness. It's something I imagine Aurora from Sleeping Beauty would want when she woke up. 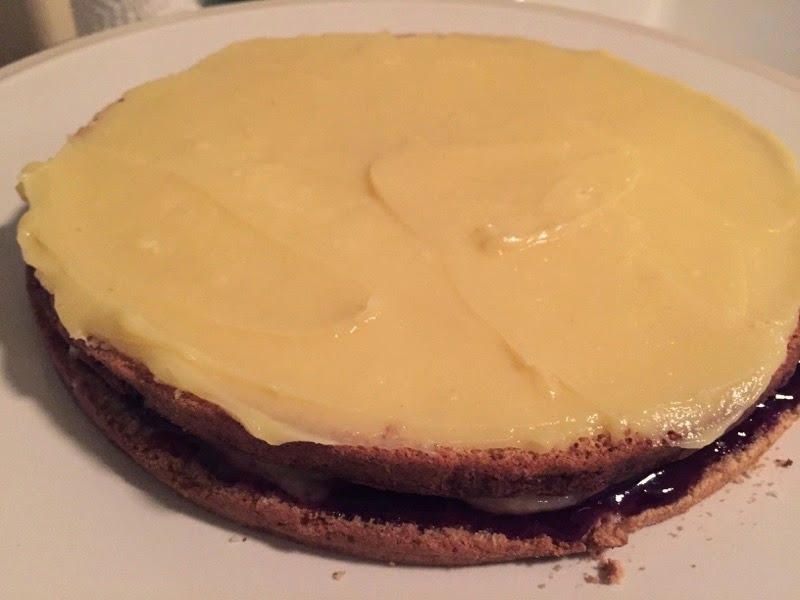 Of course, the eater of this cake would never know the violence of its genesis, the way its baker, covered in powdered sugar and hurling an eggy whisk across the kitchen in abject fury, burst into tears mid-assembly and declared, "This is a disaster! An unholy f*cking disaster!" I love baking because it is a process. 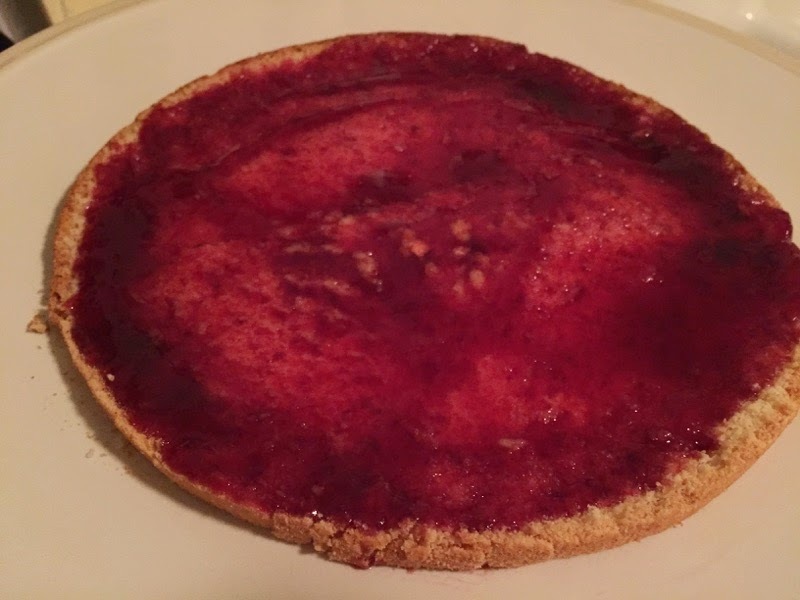 The quality of a baked item depends not only on effort but on ingredients and on technique. A baker must have mentors. A baker must practice, prepare, make mistakes, give up, start over. 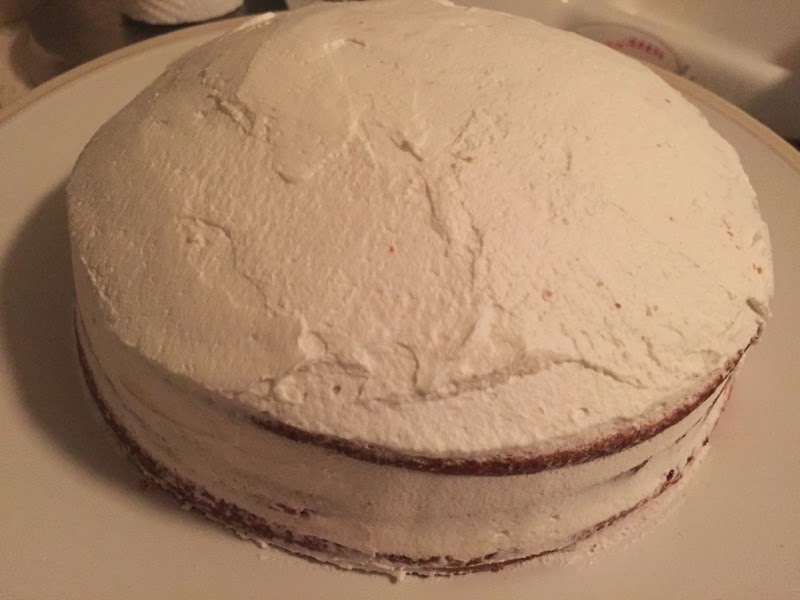 A baker can behave like an engineer, an artist, or both. Baking at the highest level takes time. Like writing. If an author has done her job, her readers will never taste the late nights, the endless patching and shredding and drafting and cutting. Her readers will never break their teeth on another cliched character or get salmonella poisoning from an undercooked villain. They will only know the joy of a piece of beautiful cake. Delicious, right?